When I was in hospital with my first baby, the nurses would have to hand express me to try and get some colostrum out (OUCH!) usually getting a measly 2mil. My baby was hungry, unsettled and tired. 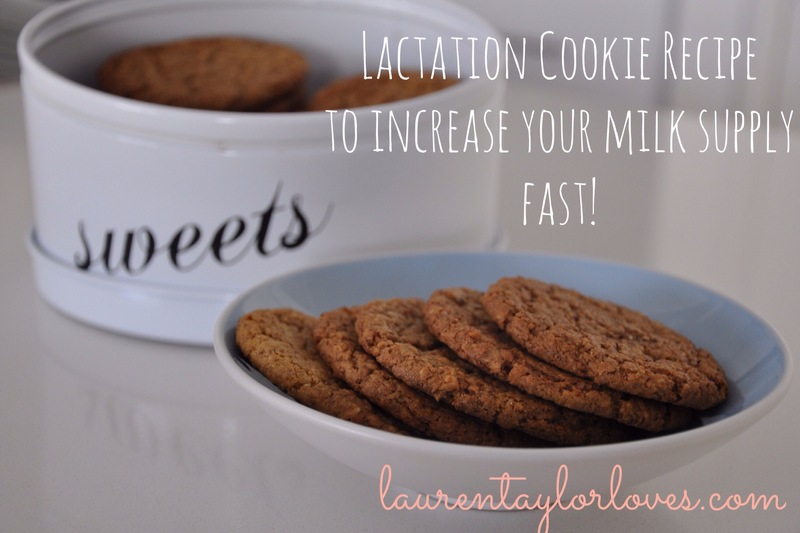 With my second baby, I had a batch of these cookies with me and the colostrum just dripped out, my baby slept ALL the time, I had to wake her up every 4 hours (and that alone would take me half an hour) she was content and settled. The experiences could not have been more different, and although I know their little personalities play a big part, I owe a lot of my lack of sleep deprivation, I think, to these cookies. So my recipe tastes as much like ANZAC biscuits as I could make it. The key ingredients are fenugreek, flaxseed, brewers yeast and oats. As soon as I saw that Oats helped, that linked me to ANZACs. I also have used the Thermomix to make it. 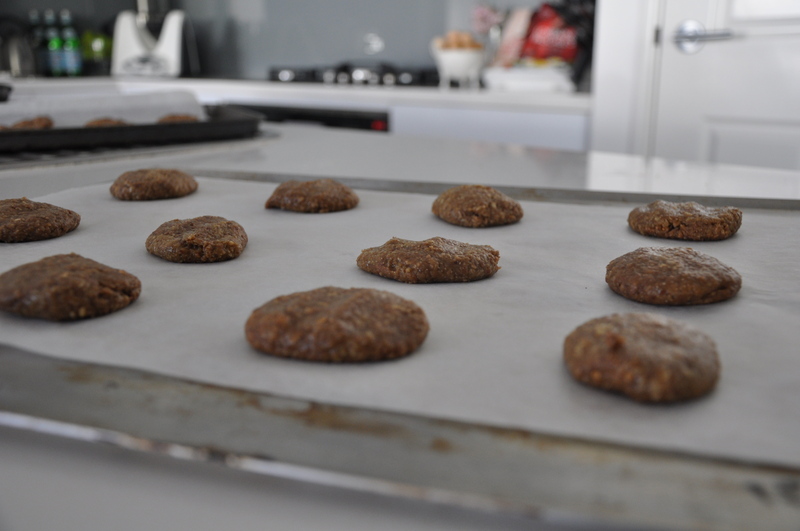 – Roll out onto a tray, bake between 12 minutes (for chewy cookies) and 18 minutes (for hard cookies) Keep in mind that they will come out very soft – almost too soft looking – if baked for 12, but they harden a lot as they cool.